Do you need network services if you are not connected to a network ever with your computer that is running windows xp or windows nt ? No you don´t. Still network services are running as default services when you run windows and this leads to security risks which can be avoided by turning them off. The configure nt services securely website has unfortunatly only a small section of their tips in english but the rest should be understandable while using a translation service. Launchy might come in handy for some of you. The freeware tool indexes your start menu and lets you start every program, document or other files with a few keystrokes. The tool hides in the background and you can bring it forth by holding alt and hitting space. Enter the first letters of the file you want to launch and it should be found really quickly. When launchy found it you simply hit enter and the file loads. Adware is another issue that seems to be plaguing the entire world these days and that means that people need to be aware that this is nothing anymore safe then the standard spyware is. There are many that will tell you that adware is nothing more than an advertising venue for online companies but that is false. 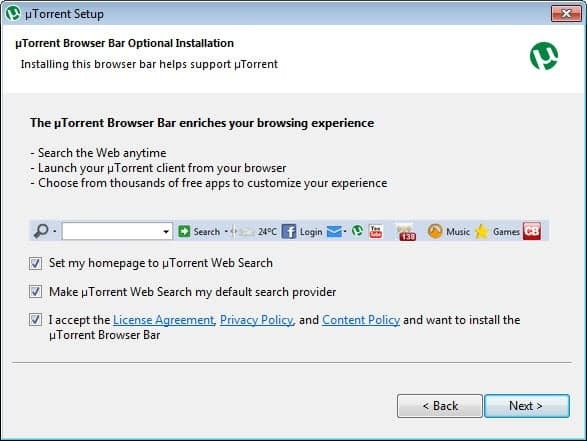 Through adware these companies are actually collecting data about you so they can target your computer with advertising that will come up in parts as pop up windows or the computer can actually be hijacked and then all of your search options are then transported through the adware so the results that they want to bring to you can be filtered. I´ve been watching the E3 conferences from Sony, Nintendo and Microsoft today and had little time to update my site therefor. Just a quick link to a very nice website that helps you find the right linux distribution for your needs. The Linux Distribution Chooser asks some questions about your personal knowledge and your computer for instance and selects the best suited linux distributions that fit your profile. Spam is a big issue these days and people are always on the look out for ways to stop it. There is little that we as internet users can do about spam because there is always going to be a bunch of people that believe that spam is a good way to get people to buy things from them. There is little to this theory because so many people are so aware of spam that there is little in the way of sales from this type of email that it is going way down hill and very fast at that. There is not a matter of people actually stopping anything from going on even though there is a big field of research that is trying to help with the problem of spam and how to stop it from reaching a person. Find out why your system wants to reboot with Why Reboot? Why the hell do I need to restart my computer after installing this software, it works without problems without rebooting. If you asked yourself this question the little why reboot application might be the answer. Why reboot is freeware and only 60k in size. What it does is that it will give you a listing of operations that windows will perform after rebooting. (those are the operations that the newly installed software wants to perform). Don´t you love those little tricks and tweaks that make life so much easier ? 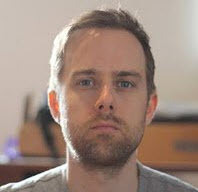 I love to download videos from google video for instance and save them as avi. A little trick does that. I also love to visit sites that let me download content without having to login or purchase a premium account. The site webshots.com has a database of more than 300 million pictures that you can browse and view as a thumbnail. Open Ports displays all open TCP and UPD ports using a cli (command line interface). We all know the netstat command that lists all tcp and udp connections (netstat -an). The problem with this is that it does not show the application that uses the ports listed there. Open Ports lists the applications that use the ports which makes it easier to identify applications that should not be connected to the internet at all. This is a helpful extension. You might know Tor which helps you anonymize your internet traffic or Torpark which is basically Firefox with an always active Tor. Most people don´t need to be anonymous all the time when they are connected to the internet. Some paranoids will disagree here but I think there is no need for anonymity if you want to check on the latest football scores or a weather report. Yes, this is even better than the website that offered about 700 shows. Actually the 700 show website used content from guba.com as a source for their shows, but guba offers more of them. All videos belong to one of eight categories (cartoons, comedy, documentary, drama, foreign, miscellanous, music videos and sports). Everyone has to start somewhere if he wants to try something new. I´ve been talking to many of my friends and I got the impression that many would make the switch to Linux if there would be some sort of standard, some fire and forget Linux that you install just like windows xp for instance. With Vista on the doorstep and TCPA (Paladium, whatever it is called now) changing to Linux becomes more and more attractive even for those users that don´t want to learn everything from the start. This seems to be the watch Tv Online day, it´s crazy how all those sites pop up at the same day. Peekvid.com offers more than 700 episodes of well know tv series like 24, Buffy, Desperate Housewives, Family Guy aso for free. You can view them online or even download them to your pc. I´am not sure if this site will be online much longer but enjoy it will it´s there. Channelchooser lets you view more than 70 Tv stations fore free using your favorite web browser. All you need to do is visit their website and click on one of the channels displayed there. You find all sorts of tv stations there, for example Music stations, Cartoon Tv, Game Network, Poker TV and even Adult channels. Ok ok, I know that many people hate electronic music but the design of the guide to electronic music is great. You see various genres like house, trance and techno on the left side. Clicking a genre leads to a roadmap of subgenres starting in the 70s ending today. You recieve a description of the selected (sub)genre and see the development process over the years. Now, clicking on a subgenre leads to a short article about it and various tracks that let you experience the genre. Don´t you hate all the different video and audio formats, all those codes and tools you need to play them all ? 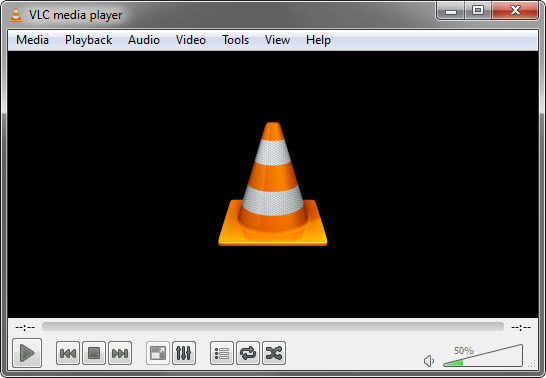 The VLC media player is able to play many formats including (MPEG-1, MPEG-2, MPEG-4, DivX) as well as DVD, (S)VCD and various streaming types. The player is available for various systems including windows, macintosh and linux. It can also act as a server and send streams through the network, with optional support for audio and video. Ghacks is running on a linux rootserver. It should be fairly secure but there is always a chance that someone might get access to it and comprimise the system. One of the biggest threats is the installation of a root kit which will be used to access the system at a later time and clean tracks of logins that might have occured. Jamendo is a community website that lets you discover a growing collection of currently 1010 free music albums released under Creative Commons using latest p2p technology.That´s right, you are free to download everything using bittorrent. But that´s not all Jamendo is about. They have a very active community that reviews albums, rates and tags them and offers personal recommendations.